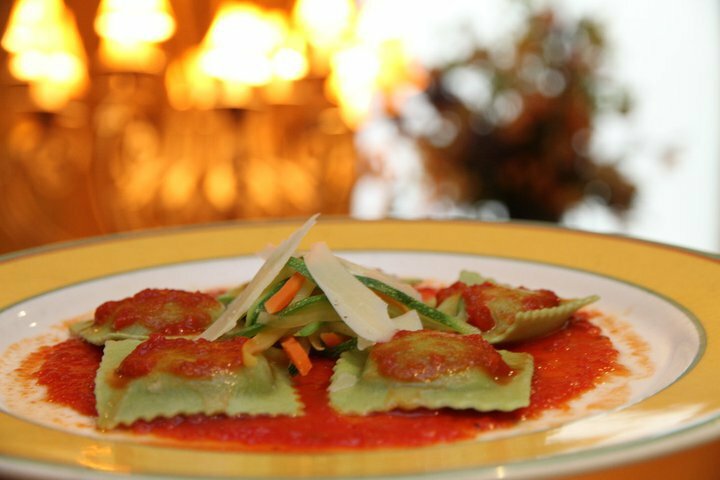 Giardino D’oro is an Italian treat in the heart of New York’s famous Wall Street. With incredibly delicious menu selections prepared by our talented chefs using only the very best ingredients, the result is always something satisfying. Be sure to have a look at our fabulous dessert and drink menu as well.